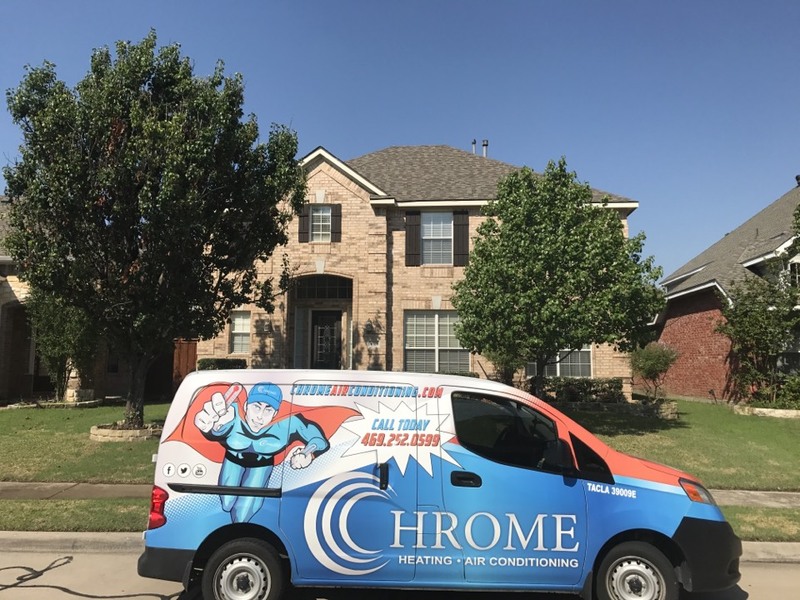 Chrome Heating & Air provides air conditioning, heating and indoor air quality services to the residents of Carrollton, TX and the surrounding areas. 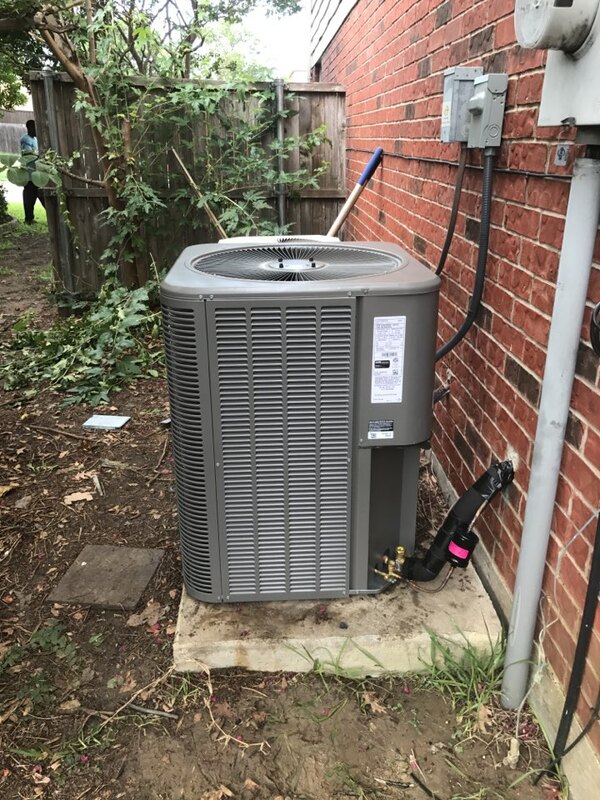 Read our reviews and find out why your neighbors consider us to be their nearby heating and air company in Carrollton, TX. Heat load and quote recommended Lennox air conditioning unit. 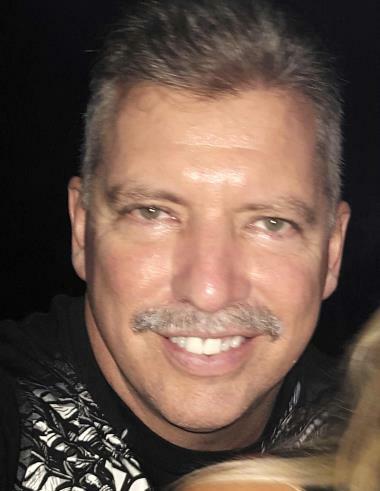 New furnace installation completed, tested and inspected! Fall Maintenance on a miller furnace and Rheem condenser.